My Sunday Photo – March 12th, 2017. I had a couple of hours of “me time” last Sunday and visited a new exhibition at Norwich Castle called Small Stories: At Home In A Dolls’ House (more photos here). The finale features “magical, miniature rooms” specially created by Norfolk architects, artists, makers, students, and school groups. The one above particularly called to me, I think I might have actually sighed with pleasure at even the thought of such a decadent bath. It’s a fab exhibition, if you happen to be in Norwich, and well worth a look. To see what other people have been snapping for My Sunday Photo this week please click the camera below. 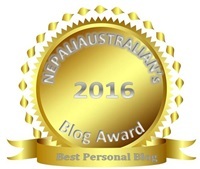 PS If you voted for me in the Best Personal Blog 2016 category of the Nepaliaustralian Awards, THANK YOU. I won! 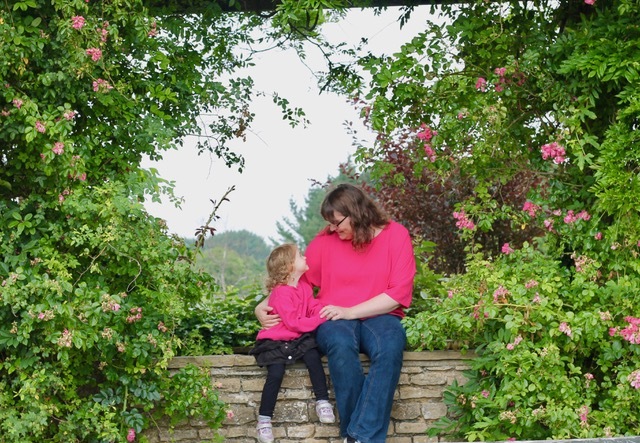 Previous postBook Review: The Kicking The Bucket List. Next postBook Review: Year Of No Clutter. Exactly! I think that’s why I liked it so much. The detail in this is incredible, sounds like a fun place to visit. Oh this looks so decadent and fun, was the rest of the dolls house as lavish? They only did one room each for that section so they were all really different. Wow it looks so detailed and luxurious. I can’t remember the last time I had a bath like that! Me either! She looks like she’s making the most of it though. Congrats on winning, well deserved! It tin me a while to work this one out, at first I thought I was looking at a figurine cover in Quinoa, whoops, then I realised they were indeed pearls and therefore much more decadent then a South American grain. Ha! Yes, I do need glasses! Great close up shot! Hi Tara, the only thing I can see that is missing from making it the perfect bath is a bar ofCadbury’s Dairy Milk! A little bit of ‘me’ time is much needed sometimes, hope you get some again soon.